Official Trail Map for the U.S. National Forest Service. Map scale 1:63,360. Contour lines at 80 foot intervals show elevation. Detailed road network shown. 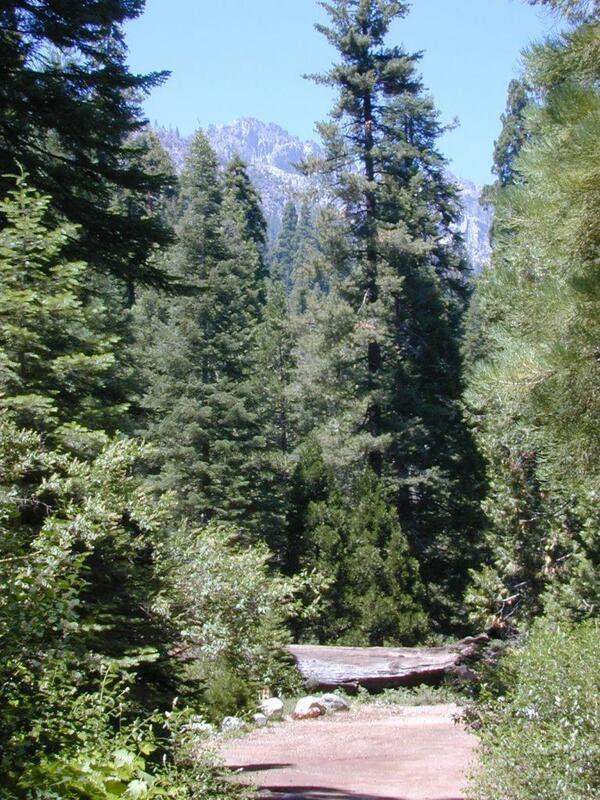 Encompassing 475 square miles in the Sequoia and Inyo National Forests. 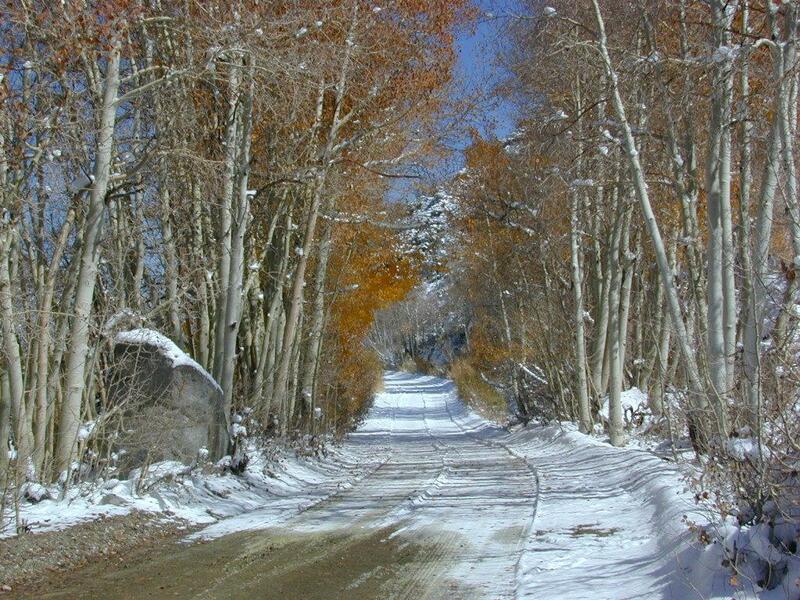 Map Scale = 1″ to mile; Usually only found at Ranger Stations – Hard to find maps. Perfect for a day hike reference or extended backpacking adventures. Printed on paper in 1995. Golden Trout Wilderness Trail Map, Sequoia National Forest, South Sierra Backpacking Maps, Forks of the Kern River Map, Jerky Meadow Trailhead, Big Whitney Meadow, Kern Peak, Coyote Peaks, Grey Meadow, Little Kern River, Kern Canyon, Jordan Hot Springs, Casa Vieja Meadow, Monache Meadows. 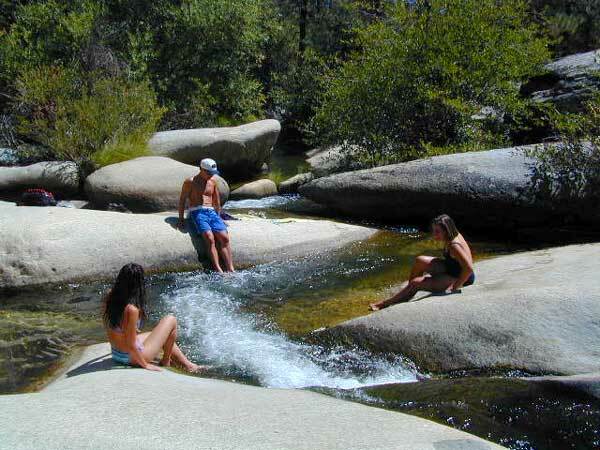 Topo Sequoia Camping Kern River. JERKY MEADOW trailhead Forks of the Kern, located at the end of Sequoia forest road #22S82 also has numerous primitive camp sites located near the Kern Gorge. A moderate day hike will lead to waterfalls, swimming holes and granite bowls like these. Steep trails lead further down to the river 1000′ below. Fork of the Kern, Upper Kern River, Kern Hot Springs, Golden Trout Kern, Golden Trout Wilderness Area, South Sierra, Kern River Fishing, Camping, Backpacking Jerky Trailhead. Kennedy Meadows, California.